Back in August, I posted about the sale of the digital rights to my debut novel, SILVER LAKE, to Amazon Publishing's Encore imprint. It was such an exciting offer, brokered by the original publisher of my novels, The Wild Rose Press, who retains the print rights, and we all viewed it as a fantastic opportunity to give new exposure to one of my backlist titles. All I can say is that I've been thrilled with the results and I'm so glad I signed that contract. In November, my title was listed as one of Amazon's 50 Kindle Deals for November, remaining on the featured page for the entire month. And then this morning, I was shocked to see the title sitting at the #1 Bestseller spot in the "Ghost Mysteries" category! It was also #11 in one of the Romance categories, which is always a crowded category. 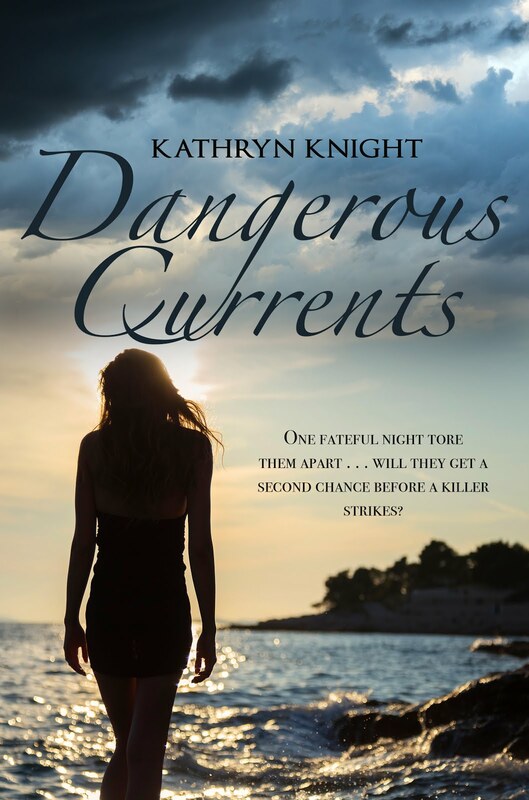 This is a truly amazing thing to happen to a regular-priced book published in 2012, and I am SO grateful for the increased exposure, because the only thing I ever set out to do when I started this journey was to provide entertainment in the form I enjoy the most: a page-turning read with steamy, second-chance romance and spooky suspense. Like most authors, I wrote what I like to read, and while I'm not a particularly fast writer compared to many, I put everything I can into each book. 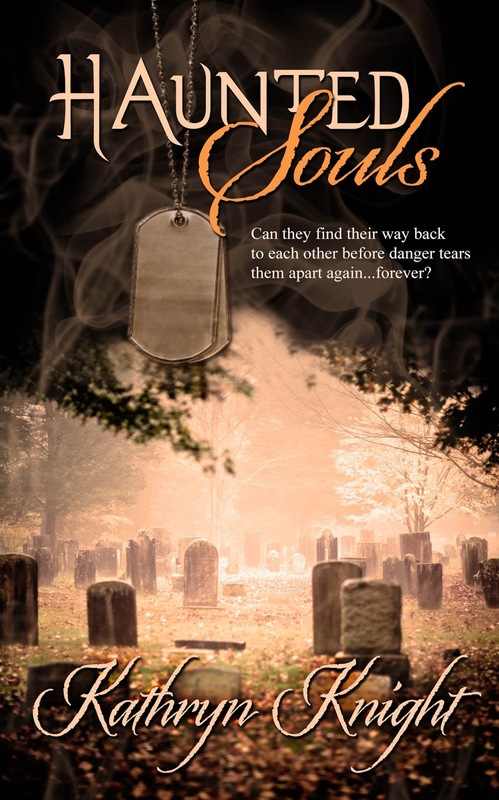 So I'm thrilled about this exciting moment in time, and I'll hold on to it as I head back into my writing cave to finish the final pre-galley edits of the upcoming HAUNTED SOULS. 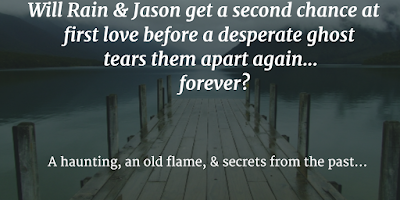 And if you'd like to try SILVER LAKE, the link is below! 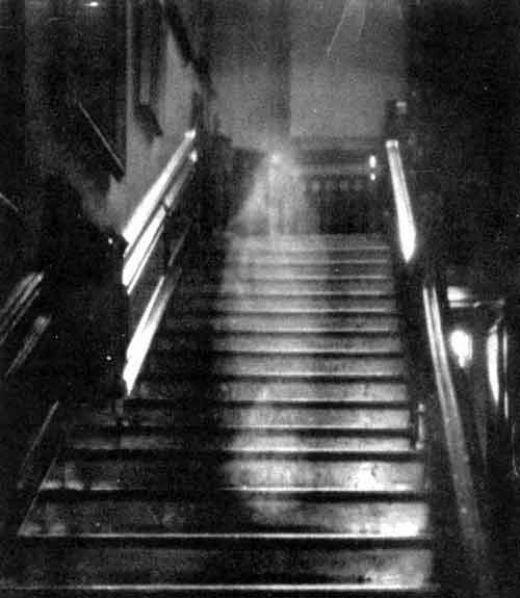 I’ve always wanted to see a ghost. If there’s a Haunted Walking Tour to be found wherever I happen to be, I buy tickets. In fact, going on a Haunted Historical Tour of Barnstable Village, Cape Cod, gave me the inspiration for my upcoming release, HAUNTED SOULS. The oldest wooden jailhouse in the country was part of that tour, and I had a vision of a young colonial ghost lingering in a cramped cell for centuries, until an invitation from a sensitive little boy leads him to follow the family home. But that vision was in my mind, so...still no luck actually seeing an image. I have had some other experiences, though, that convince me that some kind of spiritual energy lives on, even after death. But then the other night, I thought I heard someone climbing the stairs over and over, up and down, accompanied by the sound of change jingling in a pocket. Now, my husband runs a few mornings a week, training for triathlons, and sometimes he does the stairs a few times to warm up, but I lay there in the dark thinking, why does he have a pocketful of change when he’s going running? Then I rolled over and saw that he was still in bed next to me, and both our sons were at sleepovers. The noise stopped, but I still had to get up and investigate. I didn’t find anything, but in the darkness of 1:30 a.m., I decided maybe it wouldn’t be all that great to see a ghost. At least not in my own home! But I admit I had a lot of fun writing the scenes in SILVER LAKE when our heroine Rain Anderson actually sees the ghost. 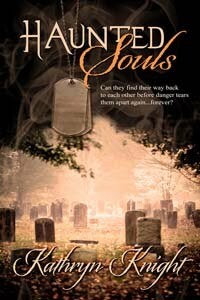 As much as she wants to help her old friend’s spirit find peace, encountering her ghost is terrifying. 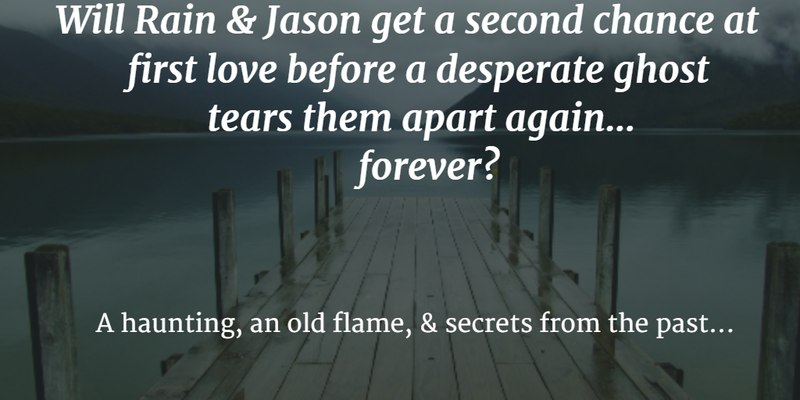 The man she loved--and discarded--back in high school, Jason Lansing, is at the lake house reunion too—but even he, a fourth degree black belt in Karate, can’t do much to protect anyone from a desperate spirit determined to expose the truth...even if it means putting former friends in danger. How about you? Ever seen a ghost? 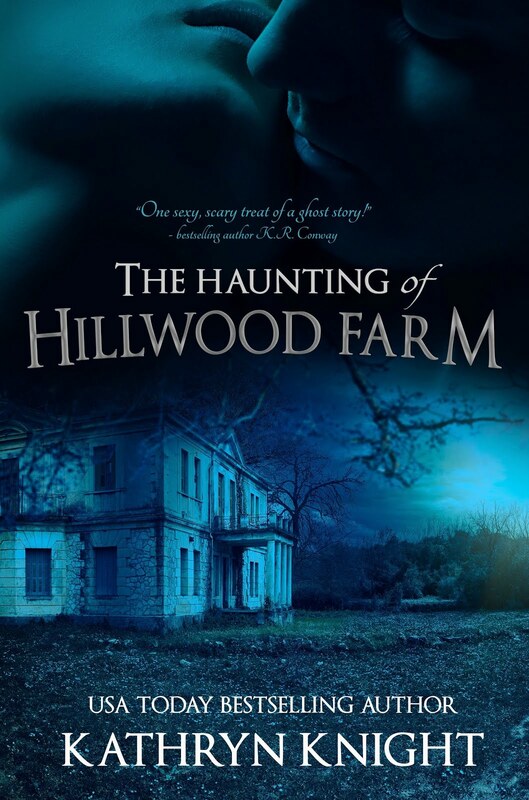 I’d love to hear your haunting stories - and it just might help kick my imagination into gear for my next ghost story :) And stay tuned for more details on a release date for Haunted Souls...for now, I'll leave you with a reveal of the beautiful cover and a link to the Pinterest board with more pictures of the setting and characters. Valentine's Day is fast approaching, and in the tradition of dedicating my blog to a bit of history about certain holidays and traditions (See New Year's, Saint Nick and Santa Claus, Finding Easter's Date, and Saint Patrick for a few others), I decided to look into the facts behind St. Valentine and the reasons we celebrate love and romance on February 14th. Turns out, there is quite a bit of conflicting information regarding this particular saint and the holiday named for him. Disclaimer: as always, please keep in mind I am a romance author by trade, not a historian! 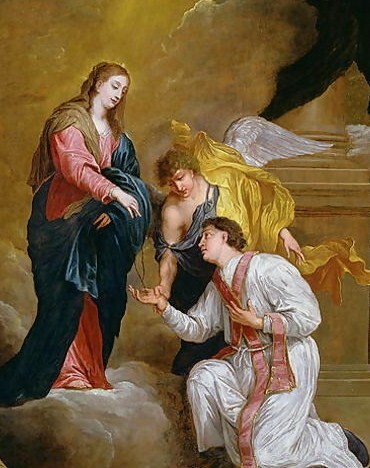 Pope Gelasius I established the Feast of Saint Valentine of February 14 in 496, acknowledging that while not many details were known about Valentine, his acts were known to God. The more modern traditions connecting Saint Valentine's Day to romantic love date to the fourteenth century and are generally attributed to Geoffrey Chaucer, "the Father of English Literature", and his circle of friends. In the Middle Ages, birds were thought to pair in mid-February, and in the poem "Parliament of Foules" there is mention of February 14th being the day birds as well as humans find a mate. Now that St. Valentine's Day is linked to celebrating romance, common themes include cards, flowers, candy, hearts, and of course, a focus on love stories. Why not download a page-turning romance novel and enjoy the thrill of the characters' journeys as they fall in love? 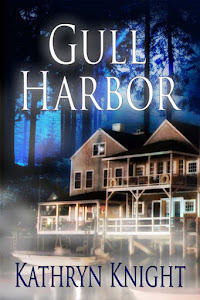 For steamy romance mixed with spooky suspense, try #1 Kindle Bestseller GULL HARBOR, where a medium encounters both a dangerous ghost and an ex-boyfriend in a sleepy Cape Cod town. 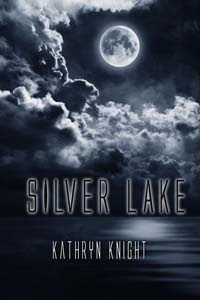 SILVER LAKE also involves a haunting mystery as a group of estranged friends reunite to try to solve their friend's disappearance...and two star-crossed lovers fight for a second chance. 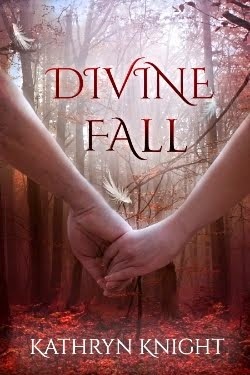 In DIVINE FALL, an award-winning Young Adult Paranormal Romance, forbidden first love meets supernatural secrets as the last Nephilim seeks his revenge. You can also send an ebook to a friend to enjoy for less than the price of a card! Just check on the right hand side for "Send as a gift" and fill in the email address. Happy Valentine's Day and Happy Reading!